Software firm Qliktech has hired specialist technology agency Ice Blue Sky to produce a one-day conference for 500 delegates. The event will take place at The Brewery, London in November and be attended by Qliktech commercial partners, prospective and existing customers and analysts. 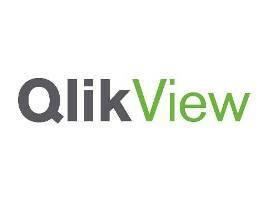 It will showcase Qliktech's business and solutions software, Qlikview. Ice Blue Sky won the contract after a pitch run by Qliktech campaign marketing manager Helena Caligari. The agency is responsible for logistics, catering, branded collateral and building a registration website. It is also selling sponsorship packages to partner-exhibitors and putting on a dinner for 200-plus VIPs.